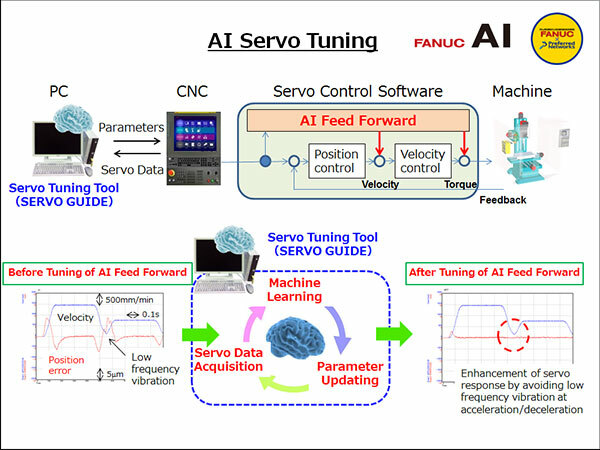 Tokyo, Japan, April 16, 2018 --- FANUC CORPORATION (hereinafter, FANUC) in collaboration with Preferred Networks, Inc. (hereinafter, PFN) has developed new AI functions that apply machine learning or deep learning to its FA, ROBOT, and ROBOMACHINE products. FANUC released AI Bin Picking FIELD application with 3D object scoring function to identify suitable picking order with higher success rate. 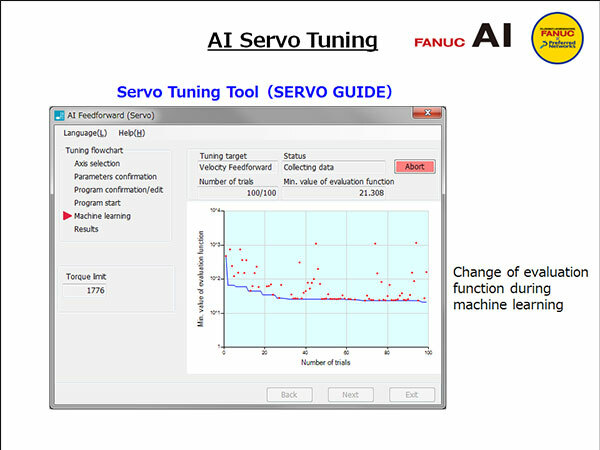 This Deep Learning based application enables FANUC Robot Bin Picking system to learn the picking order automatically, and reduces robot user’s burden of lengthy manual setup process. 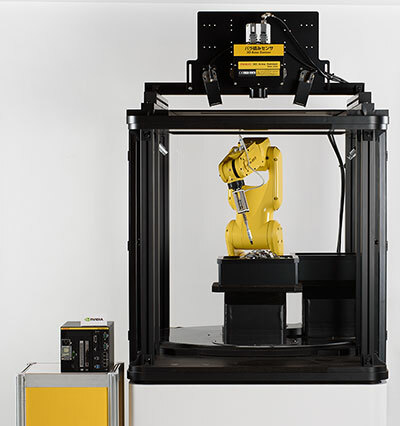 Also, this function makes FANUC Robot to pick up the object with higher success rate, which had only been possible with detail parameter tuning by experienced operators. Picking success rate can be even improved by creating Deep Learning trained model for each workpiece type. 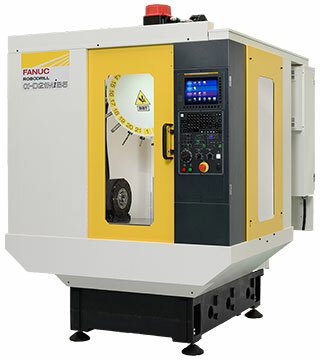 FANUC has developed and begun selling an AI thermal displacement compensation function for FANUC ROBODRILL series, following the release of the same AI function for its wire-cut electric discharge machine ROBOCUT in November last year. The second AI function is for ROBOMACHINE and utilizes machine-learning technology to predict and compensate for the thermal displacement caused by temperature fluctuations, which are detected by thermal sensors measuring ambient temperatures as well as ROBODRILL’s temperature rise while in motion. Machining accuracy has improved by about 40%, compared with an existing function. Furthermore, the optimal placement of the thermal sensors and the effective use of thermal data enable it to continue to perform optimal compensation without interrupting machining work even if there is sensor malfunction. 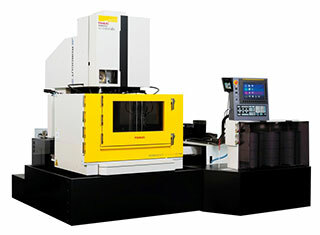 Each product equipped with these AI functions will be on display at an exhibition to showcase new FANUC products (to be held at its head office in Oshino village, Yamanashi Prefecture on April 17-18), along with several other booths featuring AI functions. Toru Nishikawa, President and CEO of Preferred Networks.